Eco-Run 2015 - Vancouver, B.C. You can find my Toronto Star coverage of AJAC's 2015 Eco-Run event in British Columbia here. Eco-Run is an event that highlights efficient technologies, even those that appear in vehicles whose overall efficiency may not seem that impressive compared to a Prius or Tesla (ironically, both products from manufacturers that did not participate...). As examples, the Chevy Colorado uses a direct-injected 4 cylinder engine that's far more efficient than the previous generation's port-injected powerplant, the Jeep a turbodiesel V6 to provide gas V8 capability and 4 cylinder economy. There was also a hydrogen-powered Hyundai Tucson and a three cylinder Ford Focus. You can find an excerpt of my interview with BMW Design's Sandy McGill for the Toronto Star here. 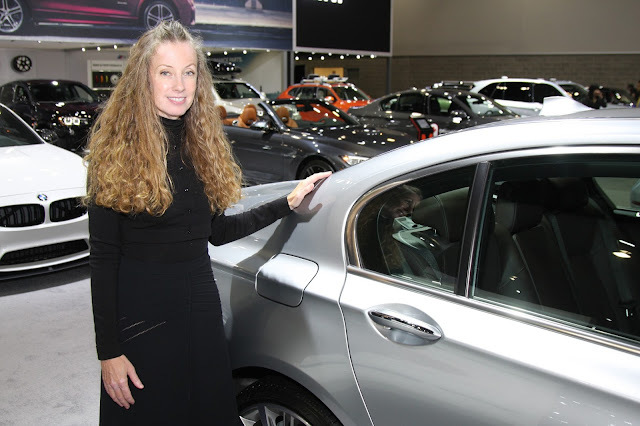 Sandy is a very talented, deeply creative person whose resume includes guiding design choices in materials and colours for numerous BMW Group products, including the first generation of the modern Rolls-Royce Phantom, several BMW models, and a couple of Mini concept vehicles. If that weren't enough, she's also really nice, and great fun to chat with. 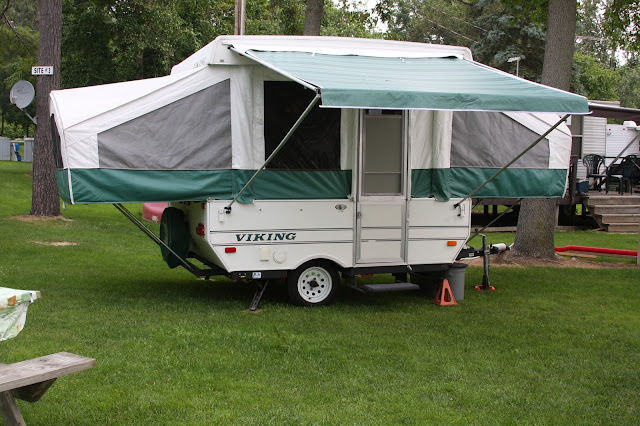 You can find my RV and camper guide for the Toronto Star here. There are a myriad of permutations of trailer and motorhomes - which one suits your needs best? My brief guide attempts to explain some of the pros and cons, while breaking down the meaning of RV terms like "Super C" and "hybrid". 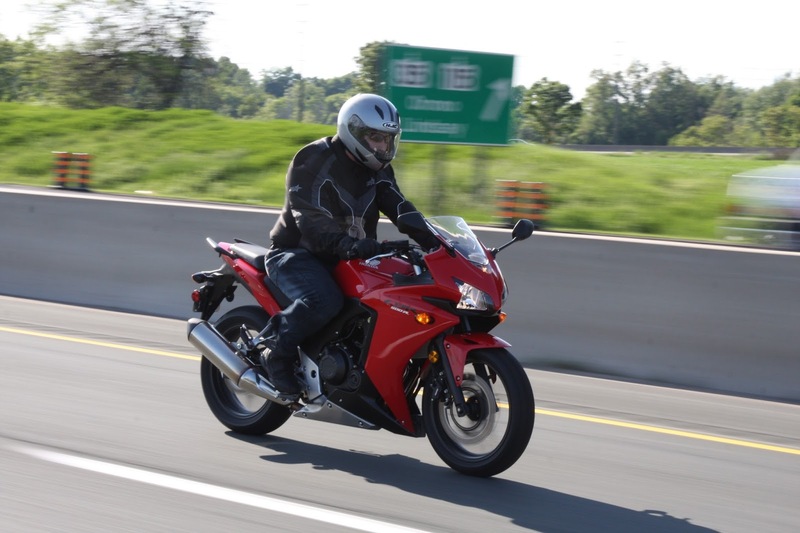 I did it - I finally completed my training and testing, and earned my motorcycle license. You can read all about it, and the two Honda motorcycles that were involved, in my Toronto Star article here. 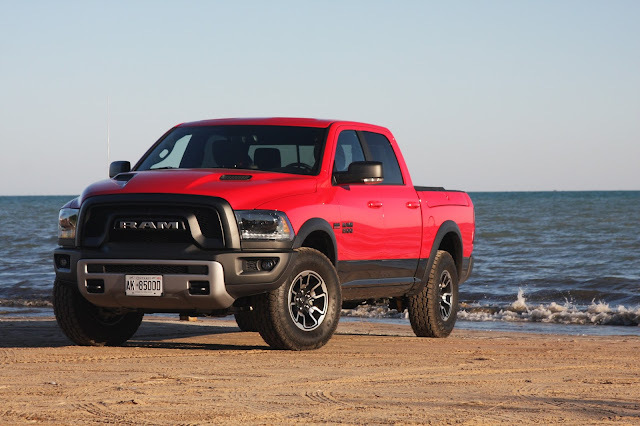 You can read about Ram's 2015 Rebel pickup in my Toronto Star review here. If FCA were to allow you to equip the Rebel with the 3.0L diesel that's available in other Ram half-tons, it might just be pickup Nirvana. As it stands, it's a damn good effort that falls down a little on some details and a lot more on its price. I'll be updating my Star content further in a future post. Thanks for reading!